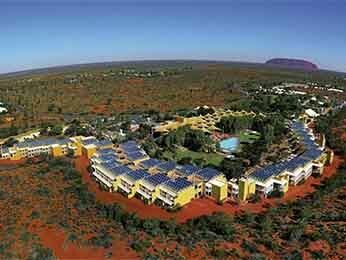 Yulara is the service village for the Uluru-Kata Tjuta National Park and is located in the southern region of the Northern Territory in Australia. 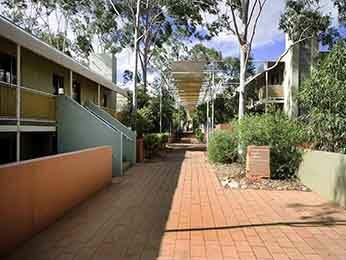 Being the main village in the area, Yulara is the perfect base to explore all that Ayers Rock and the region have to offer. 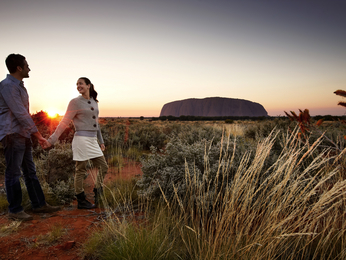 Ayers Rock, also known as Uluru, is a large sandstone monument that represents one of the most impressive landmarks in Australia. As an official World Heritage site, it offers truly unique and once-in-a-lifetime magical experiences, including helicopter rides, private dinners with an uninterrupted view of the Rock, light festivals and skydiving tours. 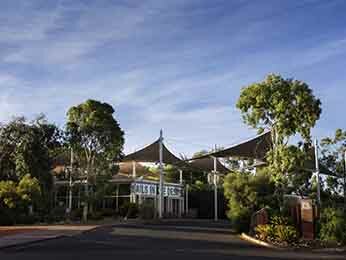 Feel welcome at one of the hotels offered by AccorHotels and our partners in Yulara. 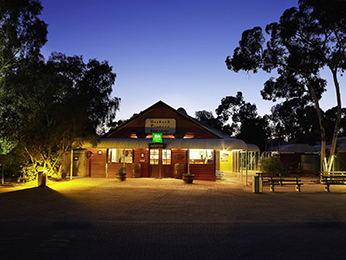 Discover our selection of luxury to budget hotels in Yulara for your next business trip, family holiday or weekend break.